Saikou of African Drums & Art Crafts and AFROFEST would like to say big THANKS to everyone who participated at this year’s 1000 Djembe Fola event!!! 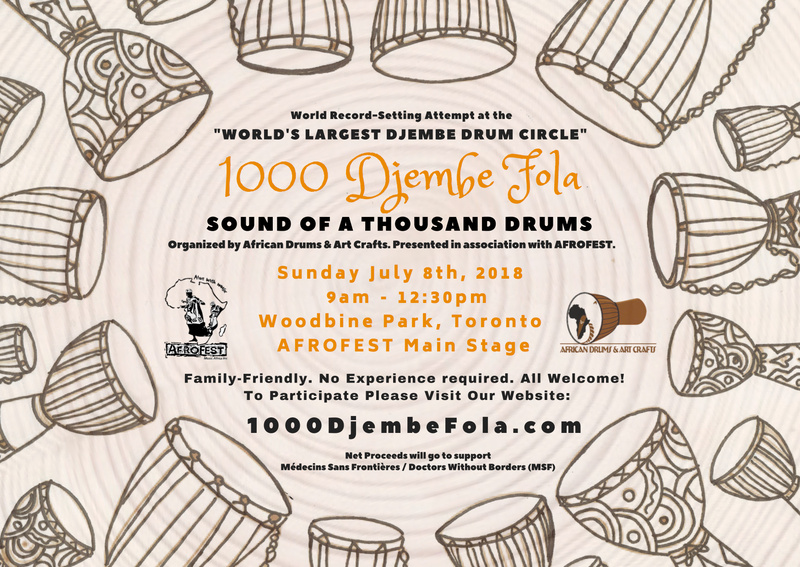 1000 Djembe Fola was at Afrofest Sunday, July 8, 2018. It was a Record Setting Attempt for World’s Largest Djembe Drum Circle Ensemble Organized by African Drums & Art Crafts and Presented in association with AFROFEST 2018. This was to celebrate African Drums & Art Crafts’ 20th anniversary and AFROFEST’S 30th anniversary, a momentous occasion for both organizations. The Drum has been utilized to inaugurate community events, accompany rites of passage and to innervate celebrations by many cultures worldwide since time immemorial. The Djembe Drum originates from West Africa and has quickly become one of the most popular hand drums worldwide. Playing the Djembe fosters community building through a shared visceral experience of earthly rhythm. 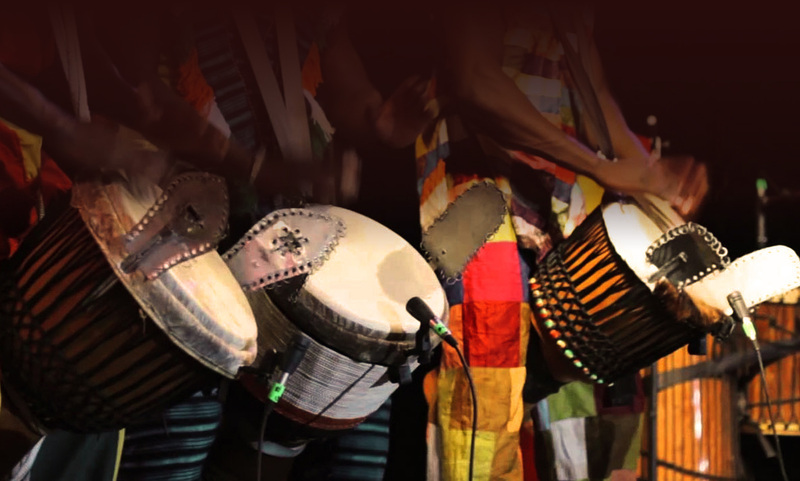 Every year at AFROFEST, drum circles have been a big attraction of the festival, mainly inspired by the electric presence of African Drums & Art Crafts and its owner Saikou. Drummers from novices to master professionals would gather to play together on the fly. Audiences pop by for a listen. Tiny toddlers to professional dancers burn the grass dancing to the beat of the drums. The whole atmosphere forms an amazing state of connection among friends and random strangers and it's always lit! This year, AFROFEST is celebrating it's 30th anniversary and African Drums & Art Crafts is celebrating its 20th. 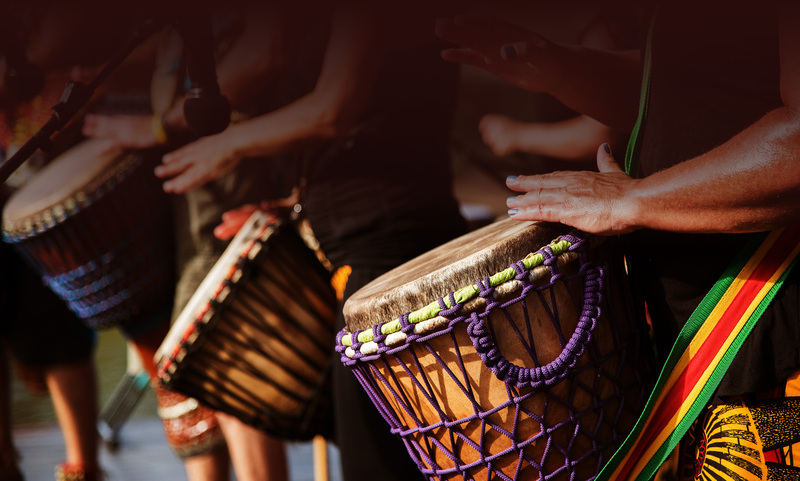 To commemorate, we've teamed up for a world record setting attempt for the largest Djembe drum circle ever. Come be a part of this historic event. You can participate in this event as a Drummer, Volunteer, Donor or Audience. Audience members can just show up and enjoy the event FREE. No registration required. This is a family-friendly event. We welcome everyone regardless of age, ability, experience, musical proficiency, domicile, religion, race, ethnicity or gender. 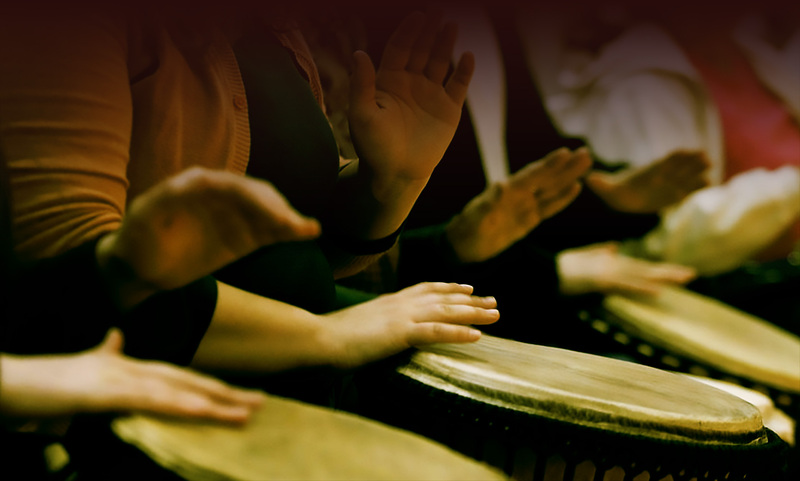 If you would like to learn Djembe drumming and practice before the event, regular drop-in drumming classes are offered at African Drums & Art Crafts on Friday's from 7-9 PM. Drums provided for the class free of charge. It's not a requirement, but if interested, please attend. It'll be a great way to get started! Own or borrow one: Bring it. Rent: Please indicate so when you register and we'll reserve one for you for the event. Buy: 15% OFF all drums at African Drums & Art Crafts with your registration confirmation before July 7, 2018. 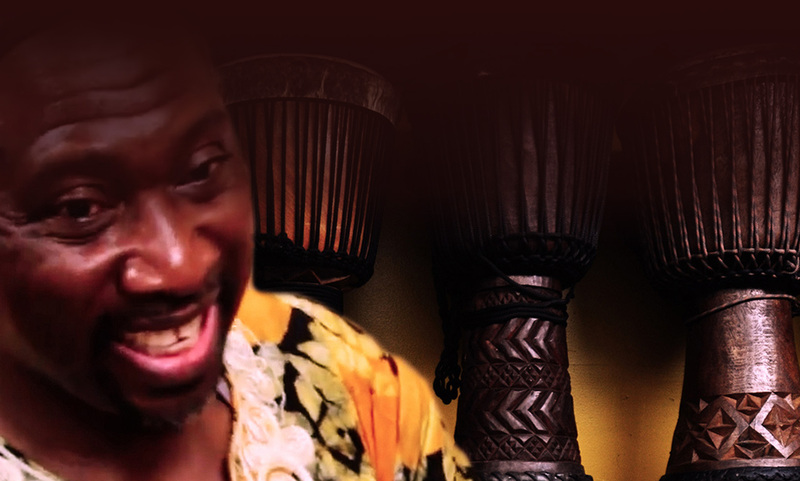 African Drums & Art Crafts is proprietor Saikou's international cultural hub where he has been a pioneer and veritable cultural ambassador in bringing African culture to Toronto since 1987. 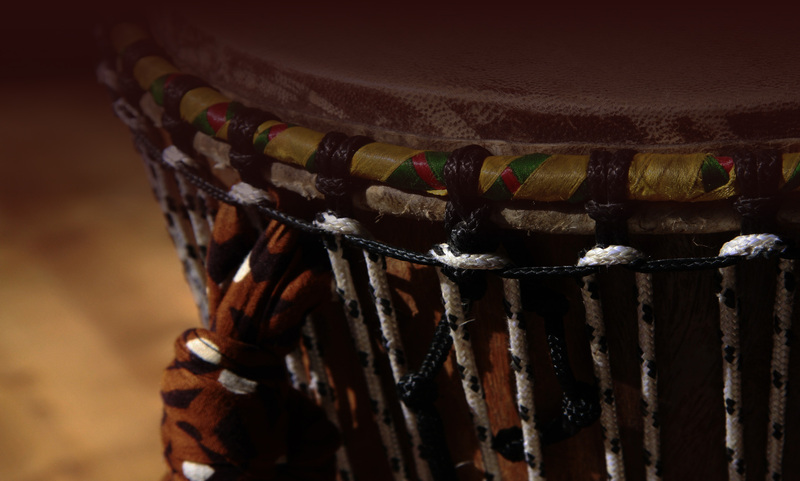 Saikou’s store, a resourse for drummers in Toronto, is where Saikou provides quality hand carved authentic African drums, music lessons, drum repair services, African clothing and art crafts. Saikou has inspired a lively impromptu grassroots no-stage African village style drum & dance circle at AFROFEST beside his booth each year since its inception in 1989. For many drummers & dancers this village drum circle is an annual AFROFEST highlight. Saikou’s skill, commitment and tireless efforts to serve the community have earned him the respect as the “go-to guy” for drummers, artists, event producers, community members, educators and tourists alike. Saikou is bringing the community together to share in making this historical event a reality while having fun and supporting a good cause - Médecins Sans Frontières / Doctors Without Borders (MSF). 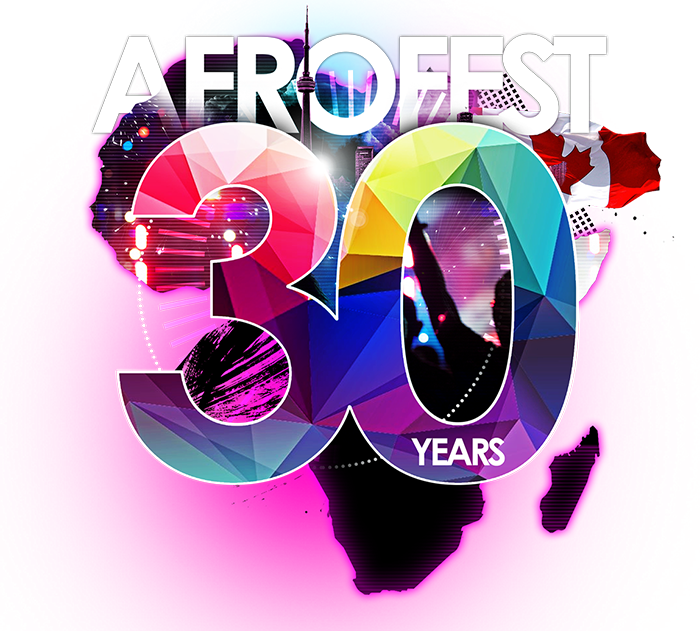 AFROFEST is the largest free festival in North America showcasing popular artists from Canada and abroad and attracting over 130,000 visitors over the two-day weekend. Our aim is to promote African music and culture in Toronto by organizing cultural events which showcase the beauty and diversity of African culture. Net proceeds will go to Médecins Sans Frontières / Doctors Without Borders (MSF). It is a private international humanitarian association founded in 1971 and is dedicated to providing neutral medical relief to populations in distress, to victims of natural and man-made disasters, and to victims of armed conflict, irrespective of race, religion, creed, or political convictions, onsite at locations around the world.